Last weekend I took our eldest to get her hair cut and we got there way too early. Why do things in Singapore not open until 11am? Some of us have been up half the day already by them. Anyway I had to find something to keep us occupied and she had a great time. First off it was playing on those little rides in the mall (but not putting any coins in). Then we went and paid $1 for food to feed the fish (I think you can also do this at the botanical gardens) and it was a great hit. Also increasingly the malls in Singapore have playgrounds or water play areas on their roof for example Changi City Point, Tampines One and 112 Katong. 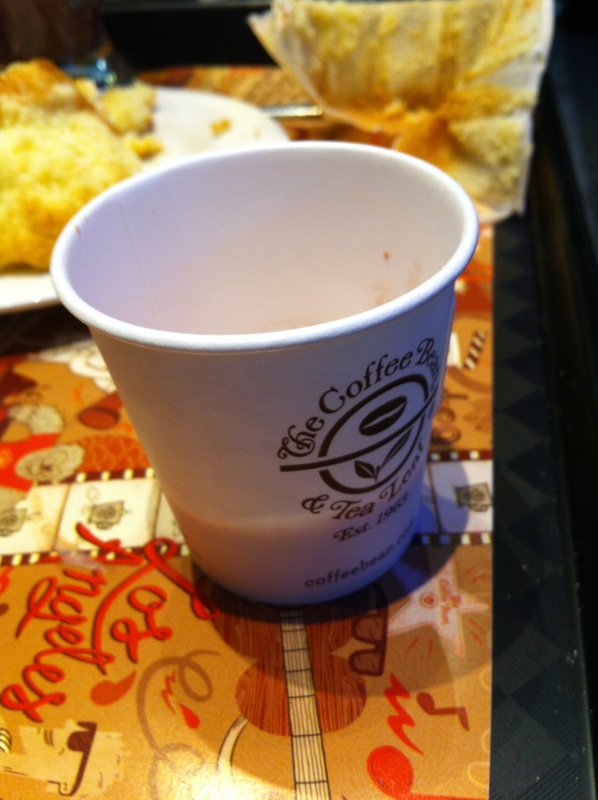 Another hit is obviously a muffin at a coffee shop, but also order a hot chocolate and grab an empty espresso cup. Share the hot chocolate with the little ones for a quiet quarter of an hour. Bedok Library is having its 28th birthday this weekend. There are a whole list of free events happening throughout Saturday the 28th. I couldn’t find a nice list of events but try GoLibrary and filter the list of upcoming events by location. BTW the National Library Board Singapore does periodic sales of its old books at Expo, I’m trying to keep a look out for he next one as we bought loads last time for the kids. So if you hear about when this is please let me know. 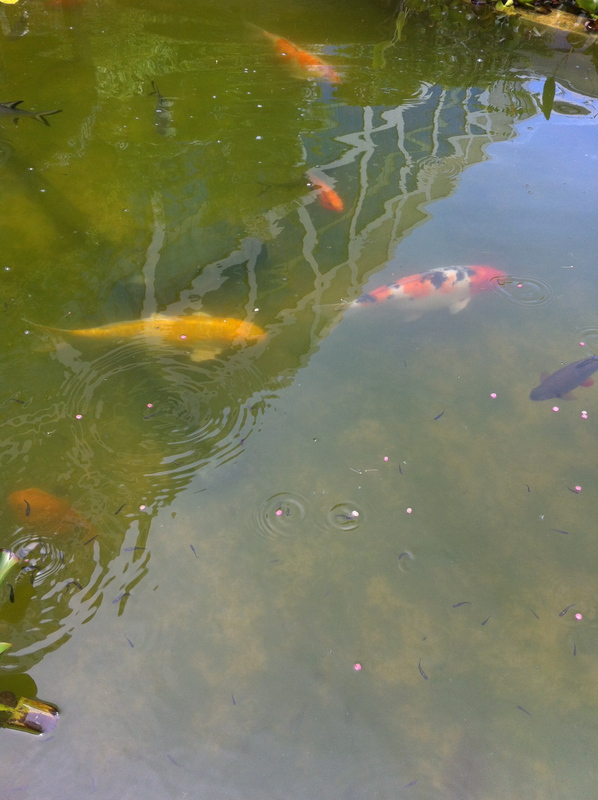 Feeding fish, or ducks or anything is always smple good fun, isn’t it?! Sounds like good quality time on a Saturday morning. I’ll keep this in mind. Feeding ducks, I remember doing that as a kid got to figure out if there’s anywhere over here to do it. Pick your own fruit is something that we also think our kids would love but that’s definitely not available here. Which mall had the fish feeding? Not been to any of the farms at Kranji but will have to look into that. I didn’t know changi point has fish feeding. 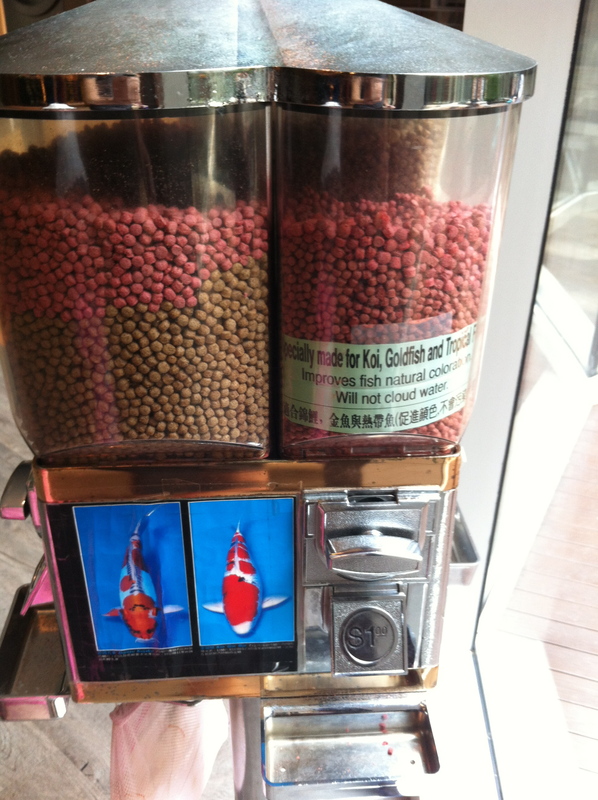 Interesting to dispense fish food rather than candies! There’s few places for fish feeding or catching if you do not already know: bottle tree beside khatib mrt, pasir ris, animal resort along seletar farmway or something. You can google for these places for exact location. Been wanting to share a post on this. Bottle tree has prawn fishing for sure! The other one is in bishan park, not sure if they still have though.